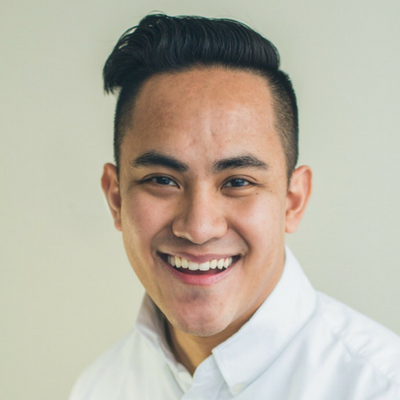 Marchael Cunanan currently works at Pivotal, a software company, where he’s helping one of the most promising companies in Silicon Valley grow. While crunching numbers is how Marchael keeps the wolf at the door, he doesn’t shy away from new challenges outside his spreadsheets. He currently wears many different hats working at a tech start-up where the agile environment often requires leadership on new initiatives, attention to detail, and comfort with ambiguity. Youth engagement and civic involvement have always been close to Marchael’s heart and he continues to be a champion in this area. Most recently being part of the Peel Children and Youth Initiative, an organization dedicated to closing the gaps in service for children and youth in Peel.